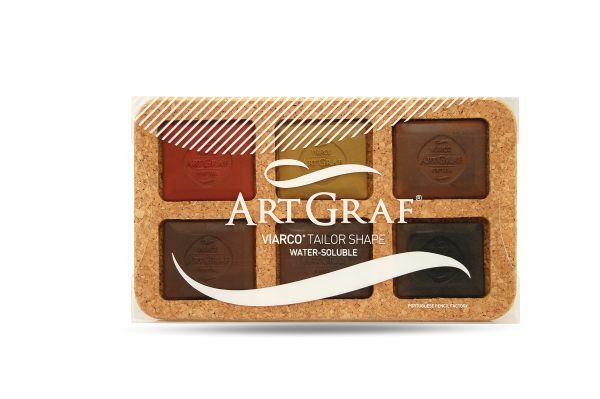 Art Graf blended exclusive pigments and binders and created Art Graf Tailors Chalks. * These exciting new tools are perfect for drawing or painting on dry or wet sufaces. * Perfect for travel or for artist on the go. * Set includes Carbon Black Sanguine Brown Sepia Dark Brown Ochre.